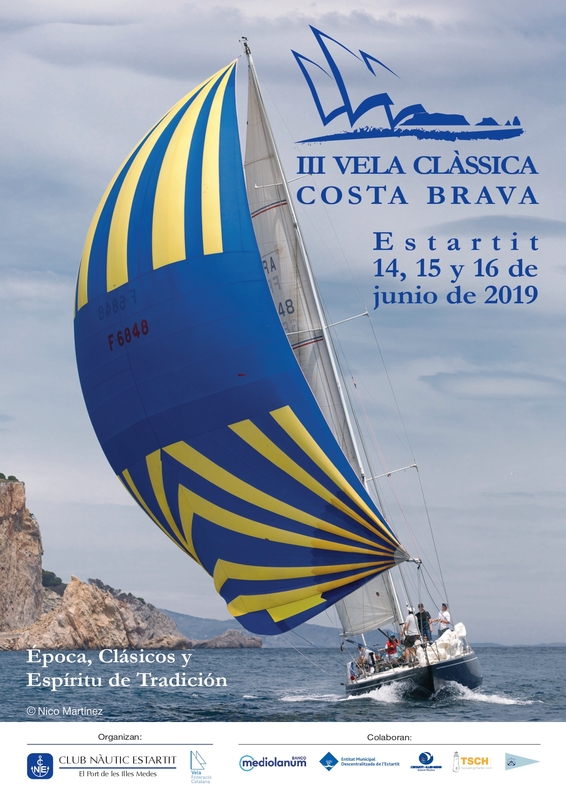 11 pm Singing of "Havaneras" and "Cremat"
Download and check all the information on the Regata Vela Clàssica Costa Brava from the Club Nàutic Estartit. 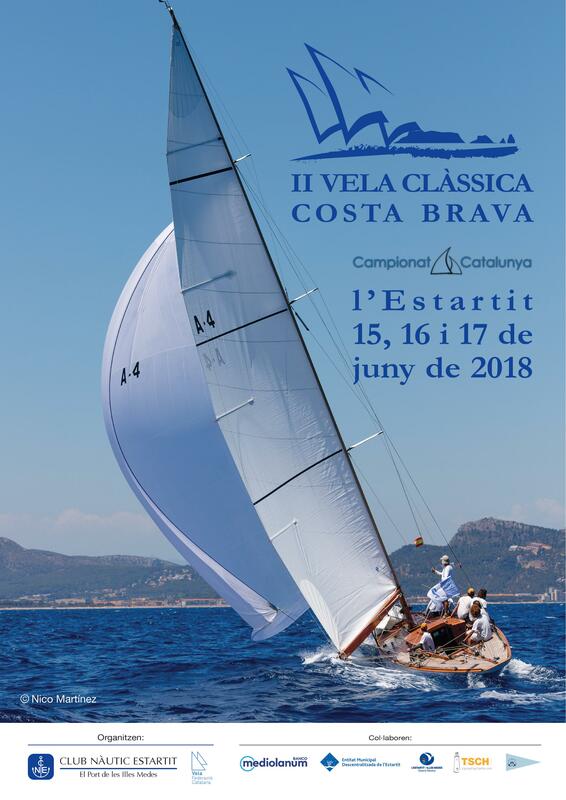 Live the Vela Clàssica Costa Brava regatta at Club Nàutic Estartit! 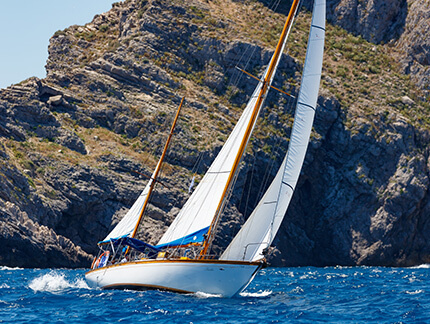 Get excited with the images and videos and consult the press review. 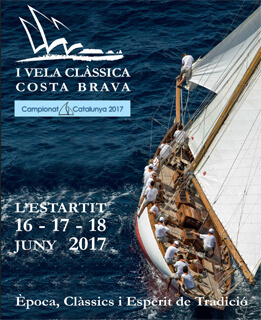 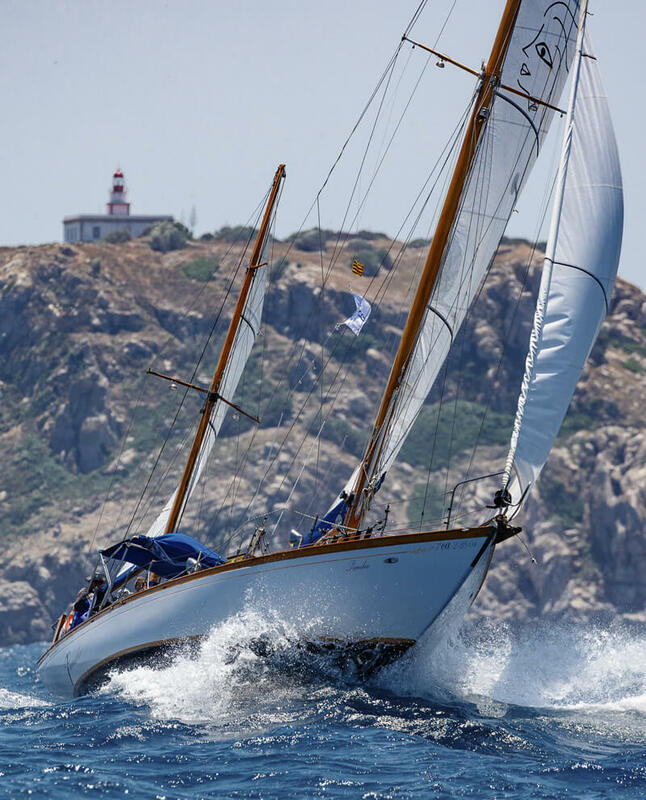 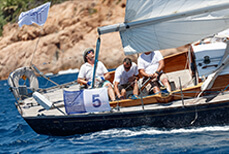 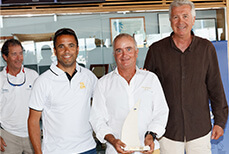 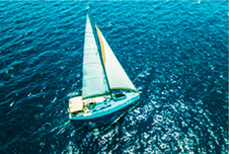 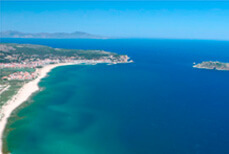 The Club Nàutic Estartit is at your disposal for any question related to the Vela Clàssica Costa Brava regatta.